For many, March is a time of rejuvenation following the end of winter. But that doesn’t mean March is a refreshing month for everyone. In fact, for millions of people March can mark the return of their most aggravating health issue: allergies. That’s not to say seasonal allergies are only a problem during March. 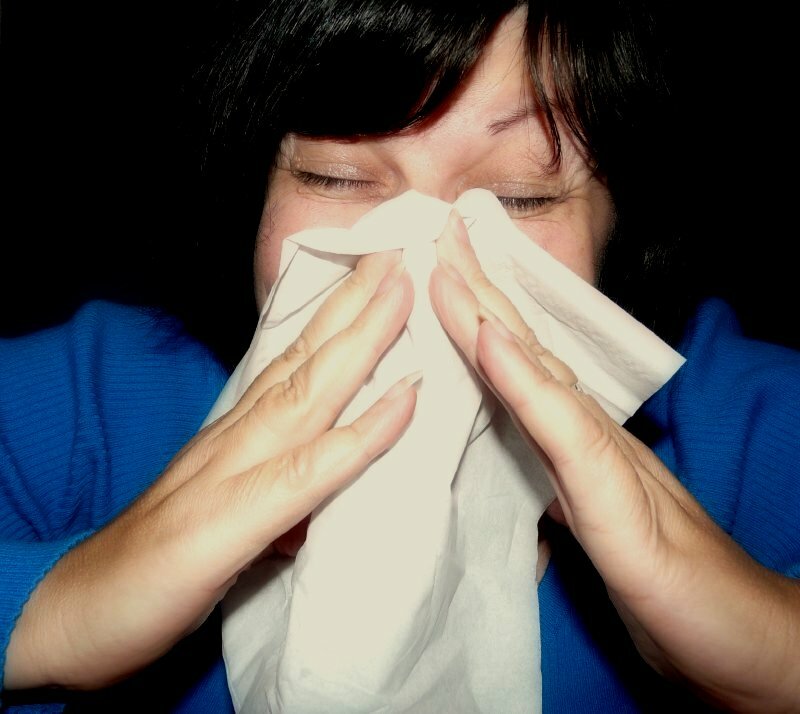 In southern states - and during warmer winters - allergy season can begin in January or February. But, for many in Pittsburgh, March or early April is truly when allergy season and the sniffling, sneezing, and itchy eyes that come with it strikes. And inevitably, the season leaves sufferers looking for relief. The term “Allergy season” specifically refers to when trees start to bloom and the pollen from them - as well as pollen from weeds, grass and other plants - is released into the atmosphere. While many people will have no reaction to pollen whatsoever, for others, pollen is an allergen: a substance that causes an allergic reaction. When someone is allergic to an allergen, their immune system is oversensitized to that substance. Our immune systems exist to protect us from invasive foreign substances that could be a threat, such as viruses or bacteria. Normally, our bodies recognize that substances like pollen or dust are not harmful, and don’t respond to them. However, people with allergies respond to allergic triggers such as pollen the same way they would respond to an invasive germ, creating an allergic reaction. The result is that 58 million Americans find themselves dealing with allergic rhinitis, A.K.A. hay fever, A.K.A. seasonal allergies. While allergy symptoms can vary depending on the allergen causing them, the most common immune system response is inflammation and irritation. This is why seasonal allergy symptoms often affect a person’s skin, sinuses or nasal passages, their airways, or their eyes. The first step in diagnosing an allergy is recognizing the symptoms. If you find yourself dealing with the symptoms listed above, particularly for an extended period of time, allergies may be to blame. Even if you’ve never dealt with an allergy before, it’s possible to develop allergies well into adulthood - which is why it’s so important to not assume that chronic symptoms are due to a bad cold. To find out if you have an allergy, and how severe it is, you will ultimately need to visit with a doctor to report your suspicions and any symptoms you have previously experienced. Your doctor will be able to begin the process of determining which allergens you may be reacting to. They will also be able to determine whether over-the-counter medications, prescription medications, allergy shots, or another type of treatment would best address your allergic reactions. Think that you may have allergies? Call us today to report your suspicions to your primary caregiver. We will get the ball rolling on allergy testing, and will also be able to discuss coping strategies for living with your allergies during the spring season so that you can go through life as normally as possible in a healthy manner.